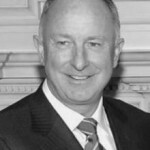 DPI is pleased to announce a new Council of Experts Member, Dermot Ahern. Dermot Ahern is a Former Irish Member of Parliament and Government Minister and was a key figure for more than 20 years in the Irish peace process, including in negotiations for the Good Friday Agreement and the St Andrews Agreement. He also has extensive experience at EU Council level including being a key negotiator and signatory to the Constitutional and Lisbon Treaties. In 2005, he was appointed by the then UN Secretary General Kofi Annan to be a Special Envoy on his behalf on the issue of UN Reform. Previous roles include that of Government Chief Whip, Minister for Social, Community and Family Affairs, Minister for Communications, Marine and Natural Resources, Minister for Foreign Affairs and Minister for Justice and Law Reform. 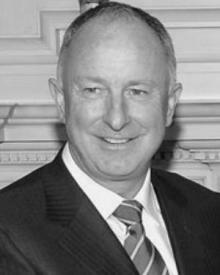 Dermot Ahern also served as Co-Chairman of the British Irish Inter Parliamentary Body 1993 – 1997.